After the death of Sir John A. the British government made up for not having given Canada's first Prime Minister a peerage, as it had probably intended to do, but left it too late. 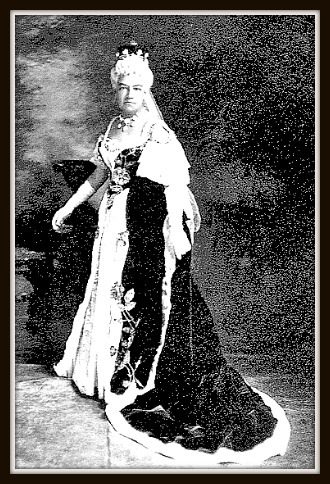 Susan Agnes Bernard of Spanish Town, Jamaica, became Baroness Macdonald of Earnscliffe in honour of her husband's great services to the nation; some Canadians were not in favour, but Agnes received many letters and telegrams from well-wishers. The title did prove to be a financial burden to her, but the photograph of her in her robes to attend the coronation of Edward VII, show her fully enjoying the status the title gave her. 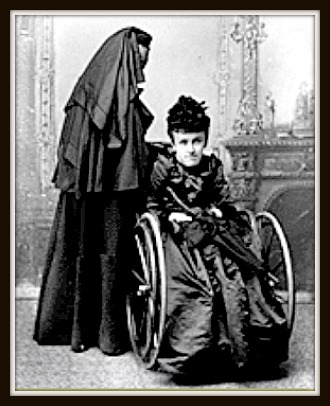 Her years of widowhood were largely occupied with caring for Mary; they travelled; she wrote letters and articles for newspapers; she still expressed her opinions firmly. But after her life with John A, everything else was just a postscript. She died in Eastbourne, in England in 1920, and her death was noted in the Gleaner, where no further references to her have so far been identified. 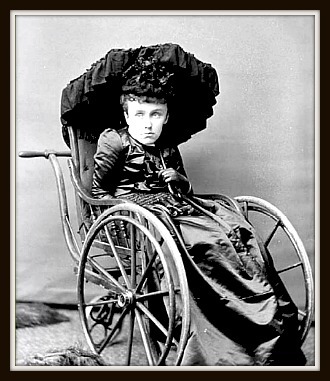 Her daughter Mary lived on until 1933. References to the story of Susan Agnes Bernard may be found on many sites, mostly from Canada, but very few linked to Jamaica. Although her marriage to Sir John A Macdonald puts her at the heart of a vital period in Canadian history, some memory of her should be part of our history too, as someone who took on the world, mostly on her own terms.